This in the third in a series of blog posts about Cognitive Behavioural Therapy for a range of issues. 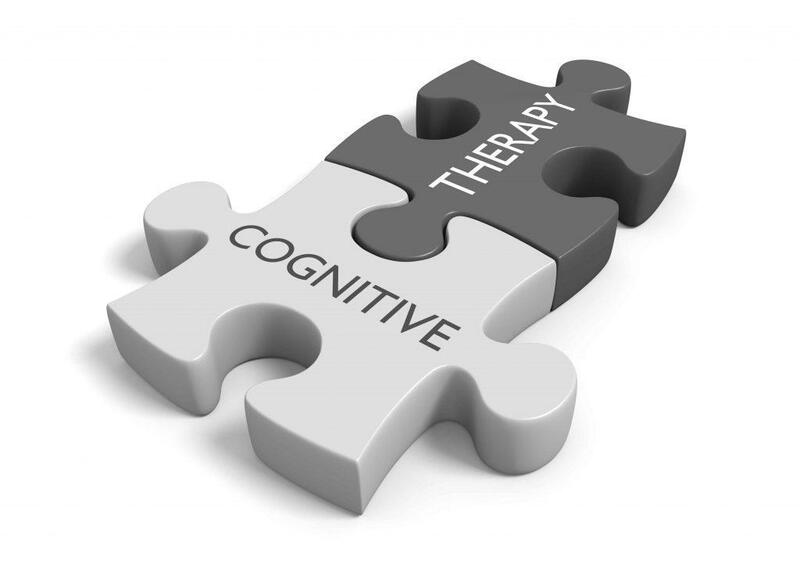 This blog will focus on Cognitive Behavioural Therapy for health anxiety. 1. What is health anxiety? Health anxiety is a preoccupation with health concerns, which may manifest as a conviction that one has a serious illness. In order to meet formal diagnostic criteria for a health anxiety diagnosis, this must cause social or occupational impairment, significant distress and be present for a minimum of 6 months. Everyone experiences health anxiety from time to time. Health anxiety can be adaptive and necessary; this is what motivates us to seek medical advice and care when we are ill. However, for some people this can occur very frequently in the absence of more serious symptoms and can cause serious distress. Individuals may misinterpret minor symptoms to be caused be a serious illness, for example headaches as brain tumors. Some people may be more vulnerable than others to developing these difficulties. Predisposing factors may include: biological vulnerability (where someone experiences higher autonomic arousal than others), experiences of those close to them being ill, negative experiences of medical care which reduces their trust in medical opinion and reassurance. Family histories of health anxiety can also increase the likelihood that a person will themselves misinterpret physical sensations as being caused by serious illness and remain hyper-vigilance to physical sensations in their body. Core beliefs may include the belief that one is responsible for their own symptom monitoring, analysis and management. Individuals may perceive themselves to be vulnerable and helpless. This may believe that they are weak and likely to become ill as a result. Precipitating factors include stress, exposure to others who are sick, hearing about a disease through word of mouth or the media and common health complaints (e.g. heat rashes, colds, sore throats, headaches etc). Perpetuating factors center mainly around dysfunctional thought patterns. This includes: hyper vigilance to and scanning for symptoms in one’s own body, the belief that anxiety cannot cause the physical sensations one is experiencing, attention to disease relevant information, selective recall of disease related information (e.g. only thinking about serious illness that may be causing symptoms rather than balancing this with more minor illness that may also explain symptoms, misinterpretation of experiences and symptoms. Internet searching of symptoms, avoiding activities that elicit symptoms and frequently seeking reassurance from medical professionals or others regarding symptoms also maintains these difficulties. Protective factors include: interests in socializing or engaging in other activities, support from friends or family and a willingness to challenge their health-related beliefs. Bob has a highly stressful meeting coming up, where many of the managers of his company will be attending. As he prepares for this meeting, Bob begins to experience heart palpitations and notices that he is feeling hot. Bob’s palms become sweaty and he is starting to feel nauseas. Bob thinks back to his great-uncle who had heart problems and worries that this is now happening to him. The more he thinks about this the shallower his breathing becomes and he begins to believe his symptoms fit this diagnosis more and more. Bob decides to cancel the meeting and go home so that he can research his symptoms further. Predisposing factor: Exposure to others being ill. Bob may also have a biological vulnerability if he has a more arousal autonomic response to stress. A selective bias to recall disease-related information. Precipitating factor: The stress Bob experienced in thinking about his upcoming meeting led to physical sensations of anxiety, including sweating, a racing heart and nausea. As a result Bob’s attention immediately switched to recalling a family member who had experienced heart problems. Perpetuating factors: Bob misinterpreted his symptoms as being caused by heart problems rather than by the anxiety of the upcoming meeting. Cancelling the meeting is also a perpetuating factor as this as a maladaptive coping strategy. By avoiding the meeting Bob has missed an opportunity to notice the link between anxiety and his physical symptoms. If Bob had gone ahead with the meeting he may have noticed his symptoms alleviate as the meeting progressed and finished. Finally, Bob has left to search his symptoms online, which will further increase his belief and concern that he has a serious illness. This maintains the cycle, as Bob believes that this information will keep him safe. This cycle could be improved if Bob were to challenge some of his disease-related beliefs, including the use evidence for and against his symptoms being heart problems, considering alternative explanations and learning more about anxiety. Response prevention would also be helpful in encouraging Bob to remain within meetings even when these become stressful so that he feels confident that feeling anxious and being in meetings will not result in serious heart complications or disease. For more information about Cognitive Behavioural Therapy (CBT) for Health Anxiety, book a Consultation with one of our Therapists. We offer CBT, Counselling and Psychotherapy for Anxiety at our clinics in Central London.